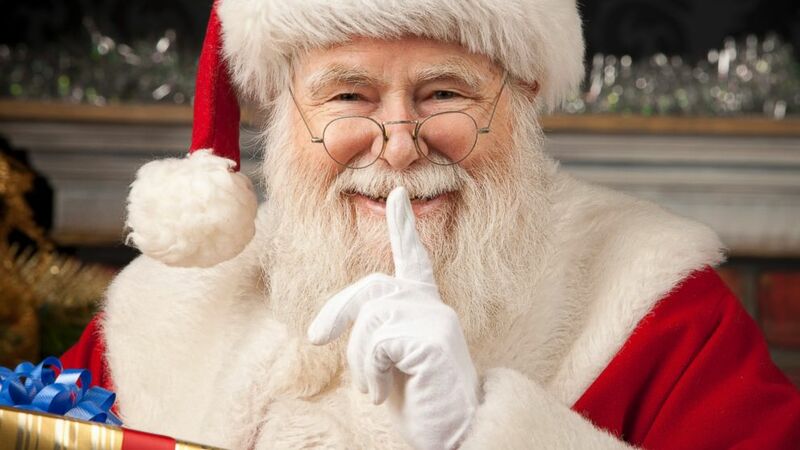 Spoiler alert: If you’re reading this, you likely know the truth about Father Christmas. If not, you better stop here. Because, today’s Needull may puncture your childhood dreams. As the father of a three year old, my biggest worry in the next couple of days is to get a horde of Christmas gifts for my little one. He already has a list and I am still stuck on the first item. Flash watch… now what does that mean!?! Does he want a watch about the DC superhero or just a watch with lights? I asked him and he just says that Santa would know. With all this trouble ahead, I would lie if the thought of breaking my son’s myth about Santa Claus has not crossed my mind. In today’s festive Needull from CNN, you will get to know about the reality of Santa Claus – how the myth came about and the irony of his origins vis-a-vis his current portrayal. I wish I could just forward this link to my 3 year old and spare myself of all the trouble. But, seems like, I still have a couple of years before ‘the wonderful lie’ is exposed. Next Next post: How to make sense of radical Islamic terrorism?